Top 5 Tuesday is hosted by Shanah – The Bionic Bookworm. If you want to join in, head over to Shanah’s blog to find out how! This week the topic is Books You Want To Re-Read. Ugh, this was so hard for me to narrow it down to 5… but somehow I managed to do it. So, in no particular order…. I read this book almost 10 years ago and it was AMAZING. Since then, my interested in Asian history has only increased so I’d love to re-read it again. I read the first 3 books AGES ago, when they first came out. I really want to finish the series, but I need to refresh my memory of the first 3 book beforehand. I will get around to it one day! It’s been a while since I re-read Harry Potter! Plus….. it’s Harry Potter! So obviously you’d want to re-read them! Ahh, this book…. I just love it. 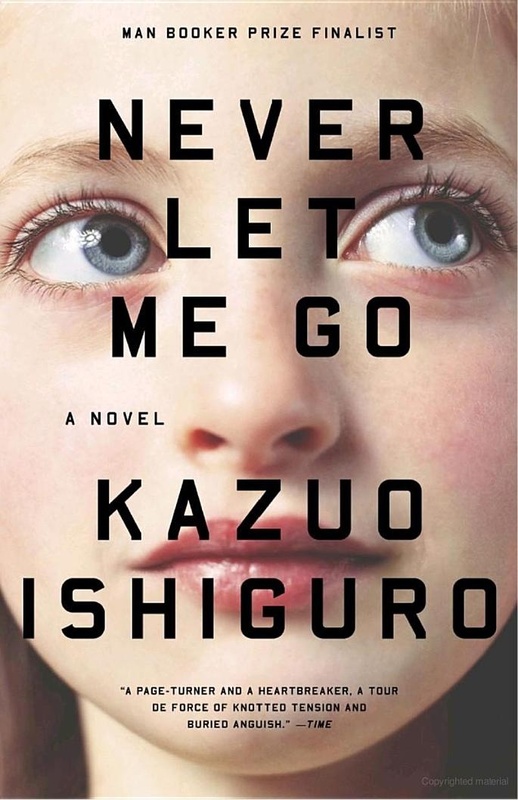 The dark premise of this book is just so haunting. And I love the complicated friendship between the characters. I really want some of my bookish friends to read this so I have someone to talk to about it!!! This book is one of my all-time favourites. I just love everything about it. But… I’ve only read it once and I definitely plan on reading it again. Geisha, Dragon Tatoo and Book Thief are all my list to read finish this year. So that you want to reread them is definitely making me more excited about them! Lol. Ooooh! I cant wait to see what you think of them! I have just read first three in Millennium series so hope to read next before forget. I think I have recently given up on Memoires of a Geisha, as I could not get into it. How did you find The Girl With The Dragon Tattoo? In my opinion the books get better each time, so hopefully you enjoy them! Yes I think by third book the action starts quicker whereas first two slower starts. They are big books so not sure want to start again hence want to read next before forget. Can’t wait to read The Book Thief! 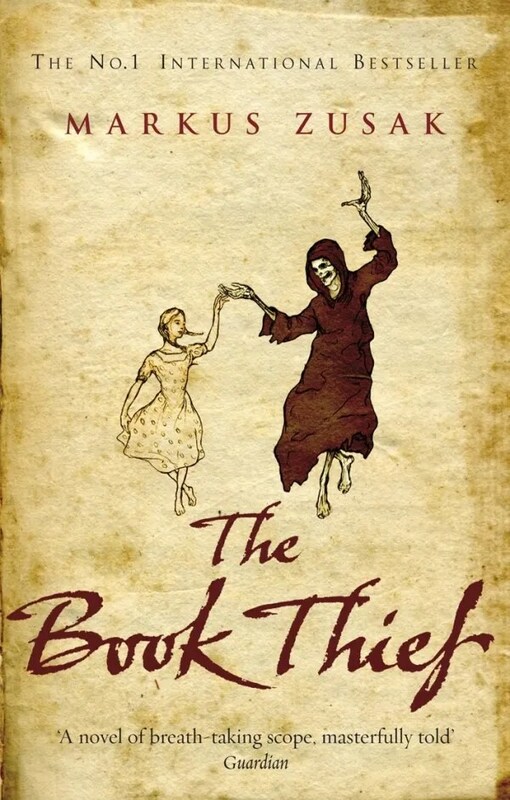 I can’t wait for you to read The Book Thief!!! Bwahahah Harry Potter is on my list too!